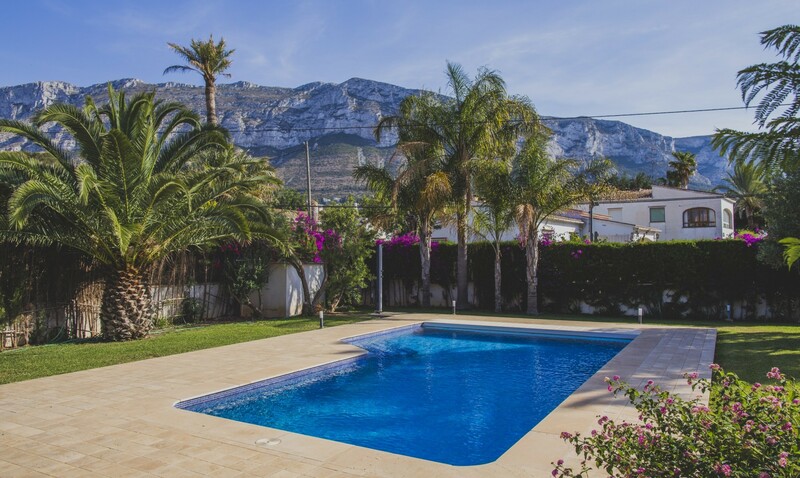 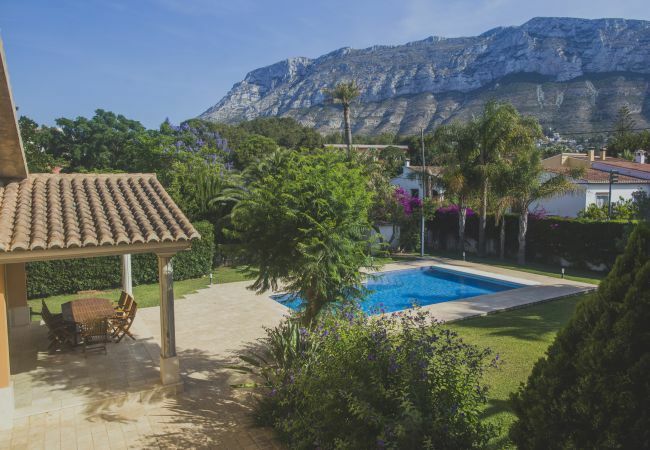 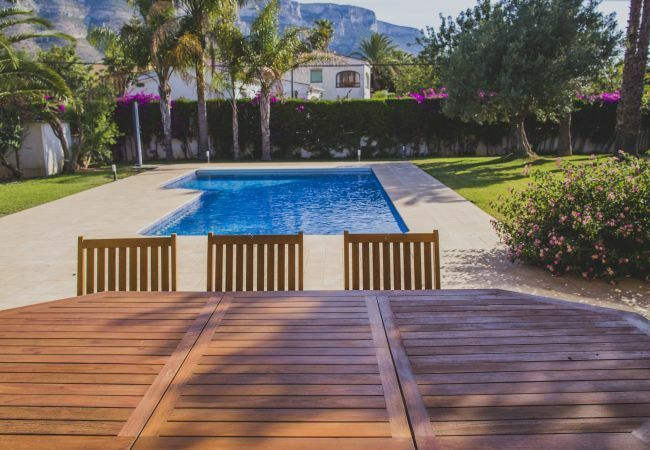 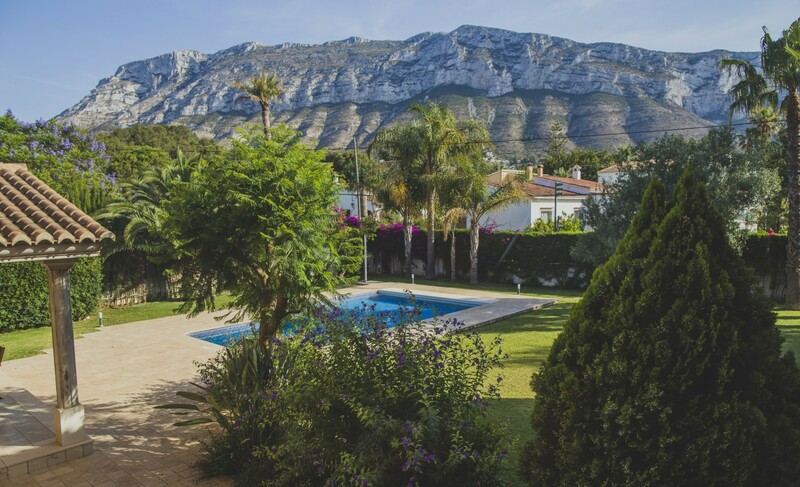 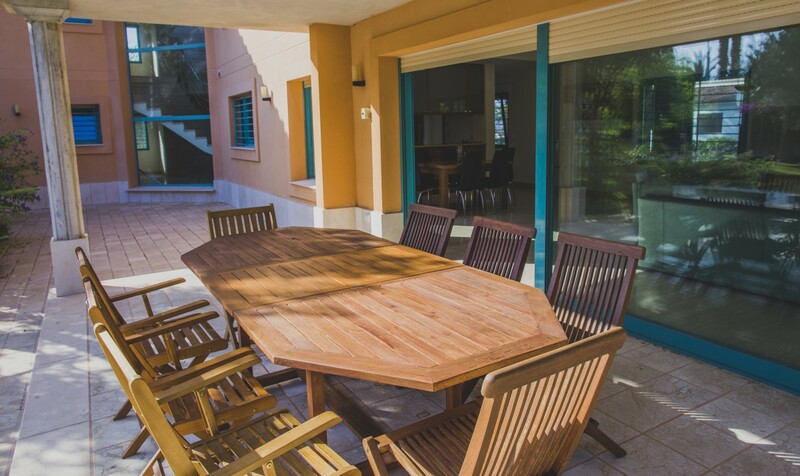 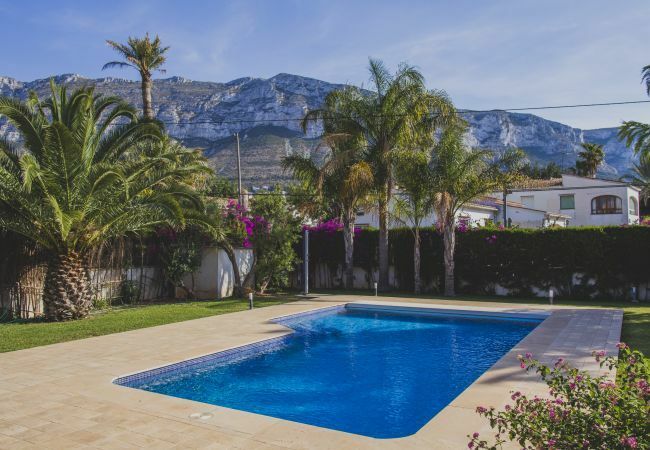 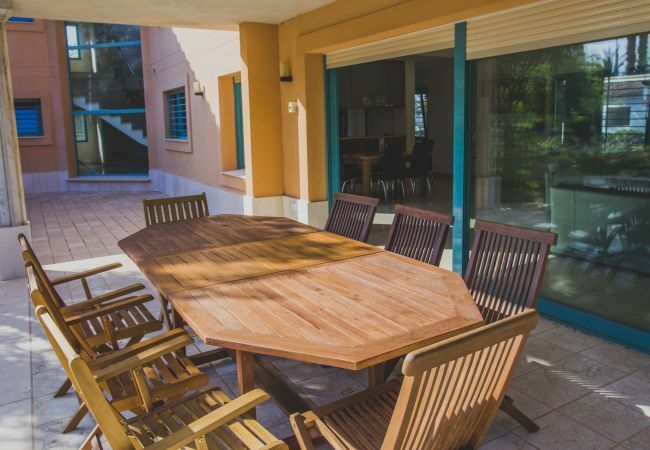 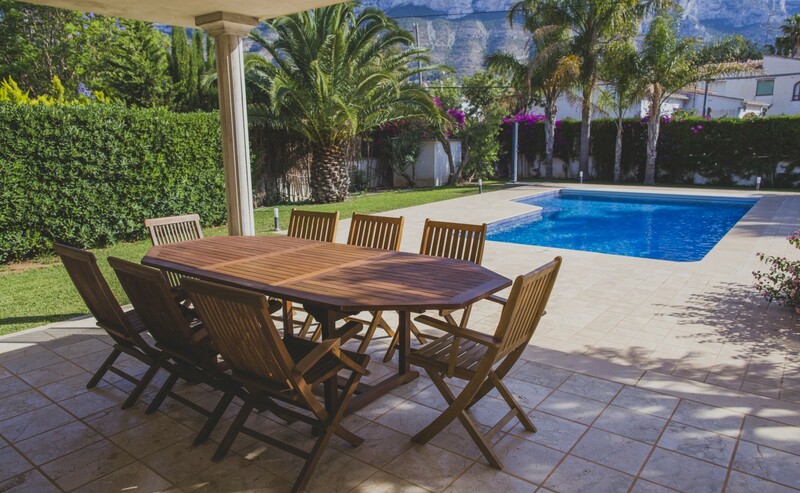 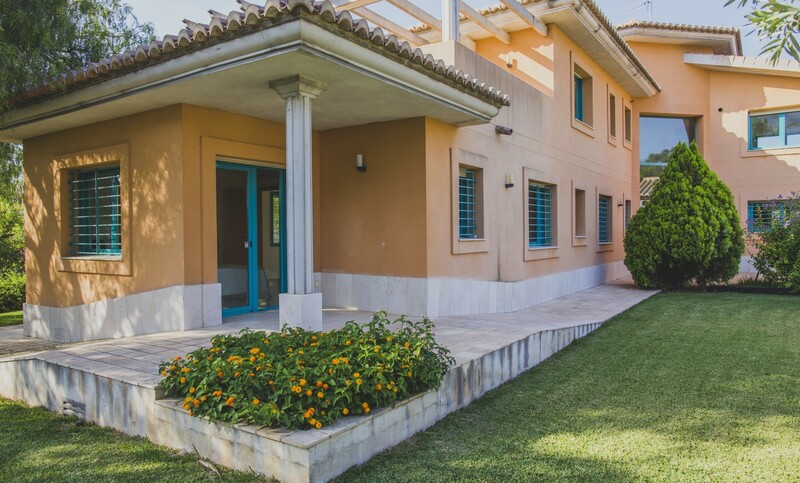 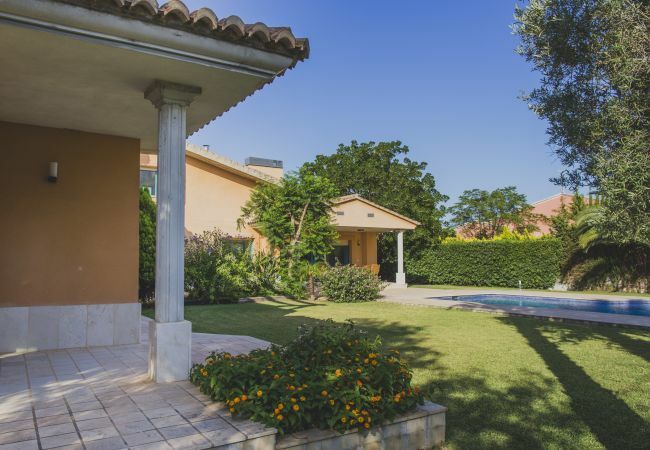 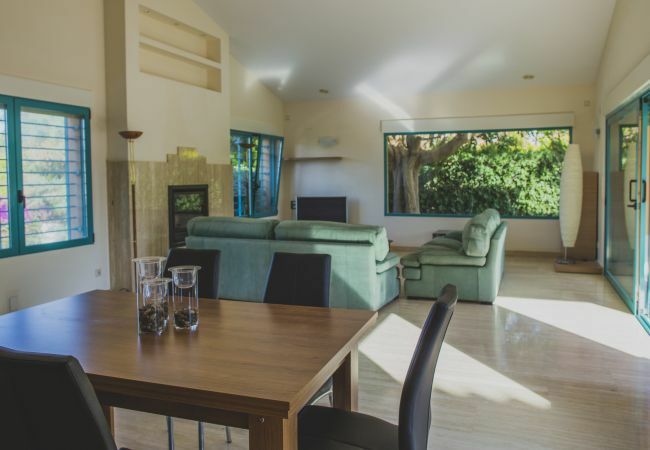 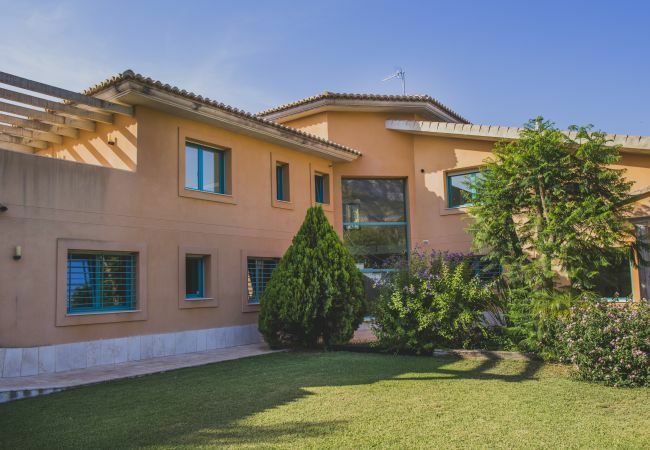 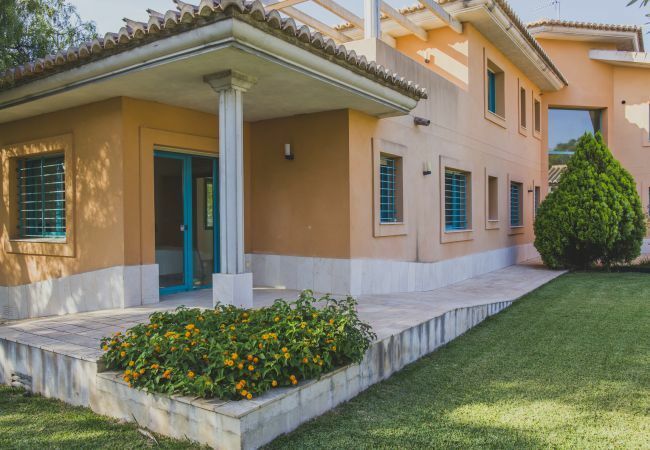 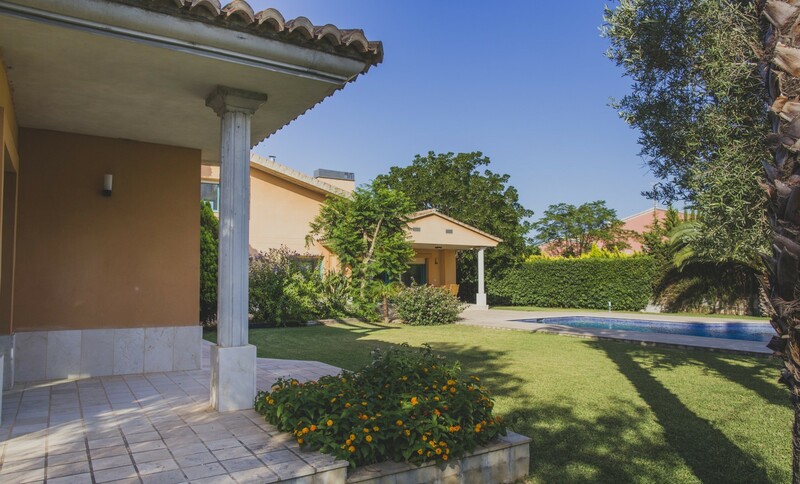 This exceptional villa in Denia with 4 bedrooms has capacity for 8 persons. 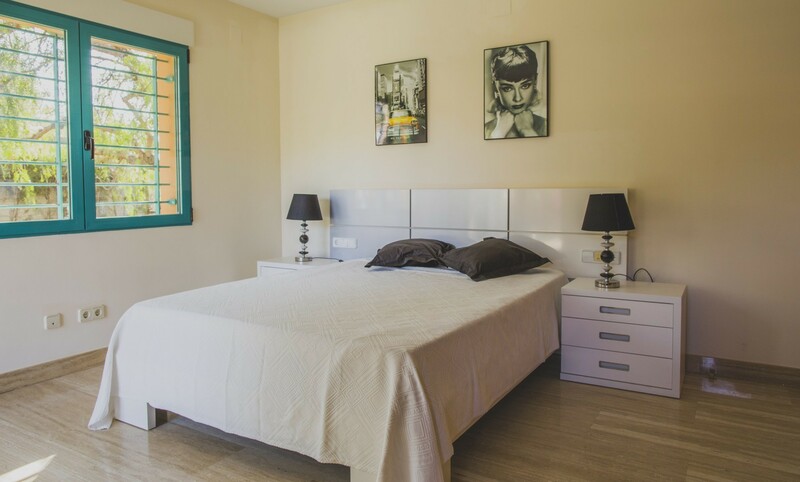 At only 1km of a beautiful sand beach, it is a modern and lighty 400m2 accomodation with a large private fenced garden and pool. 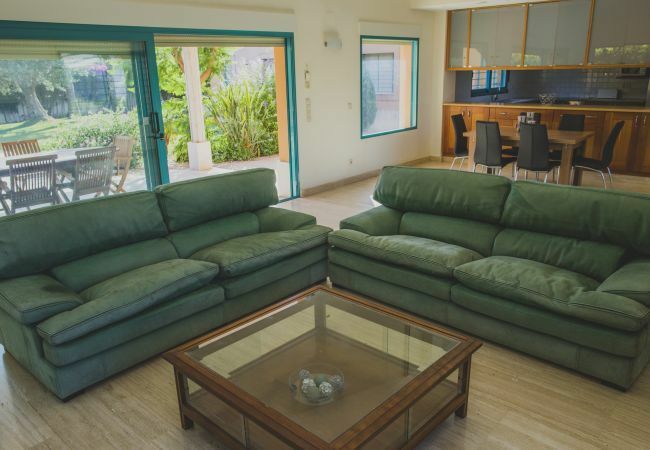 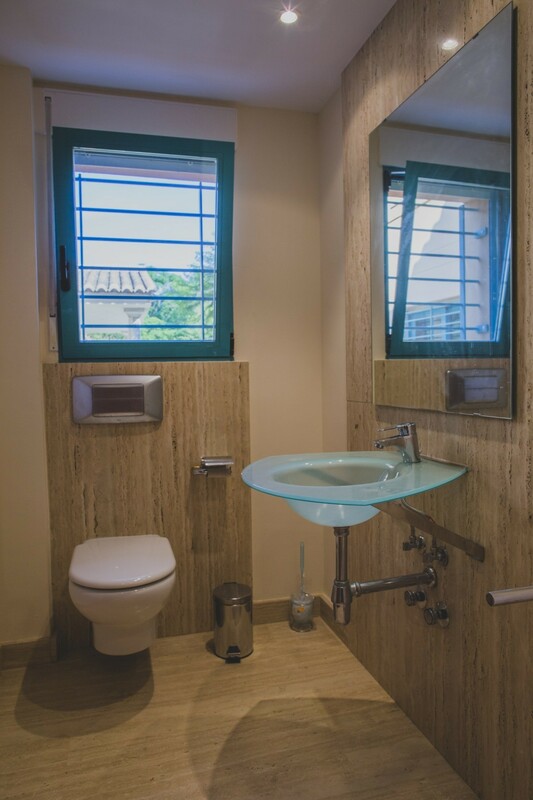 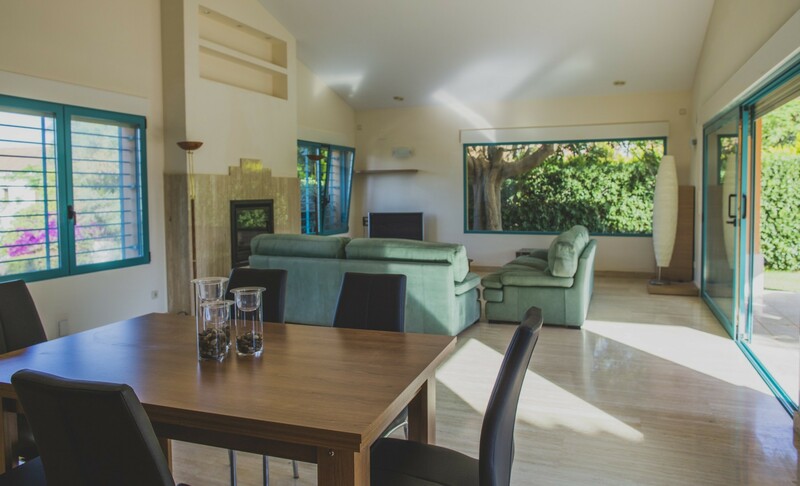 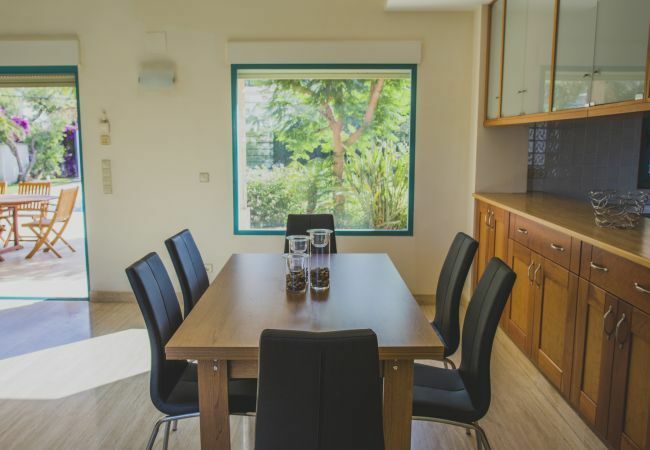 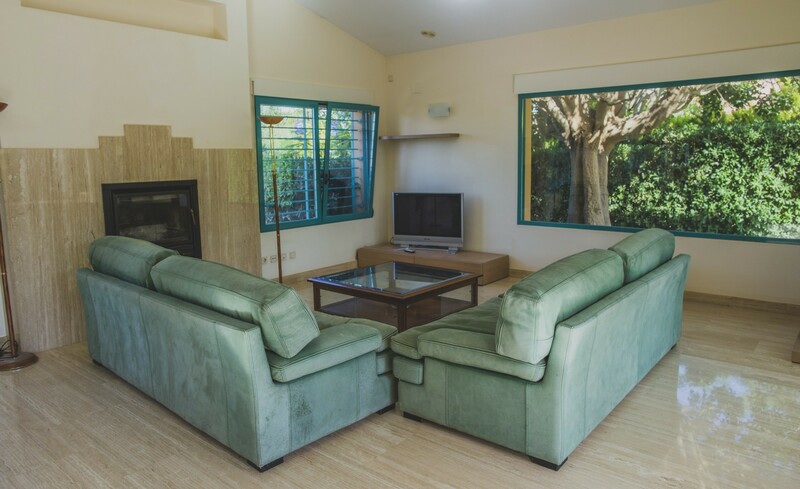 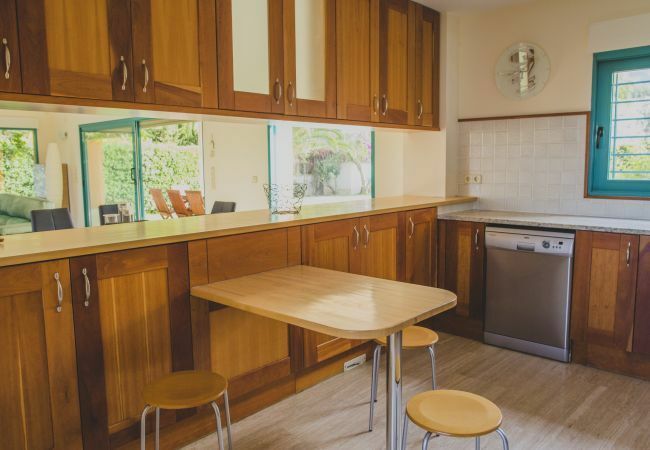 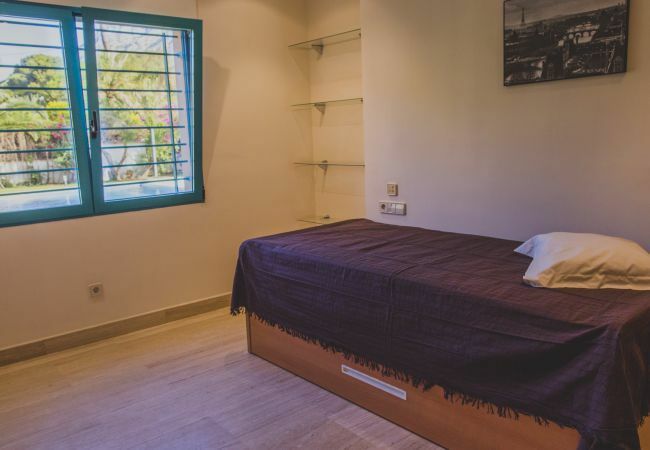 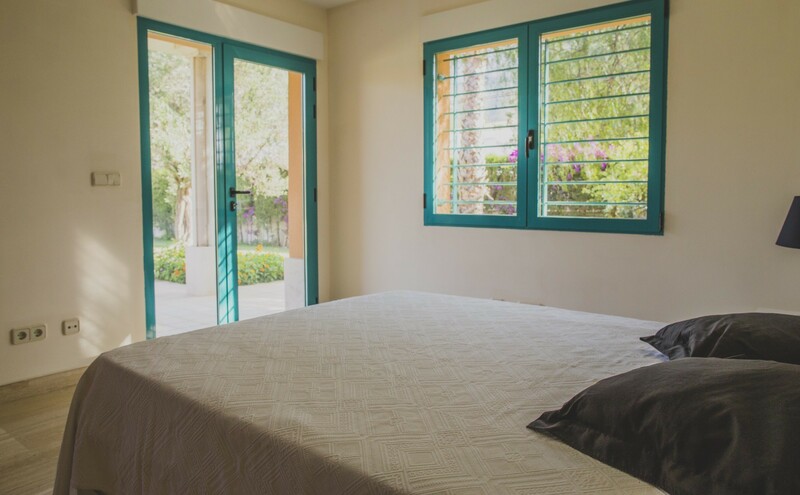 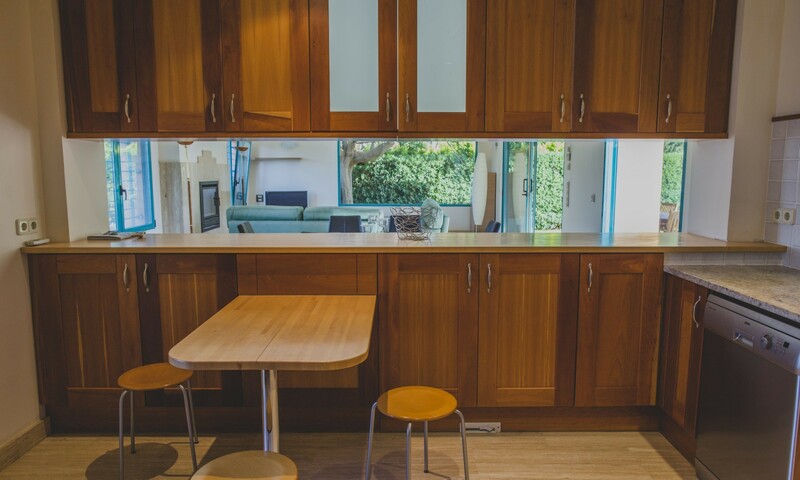 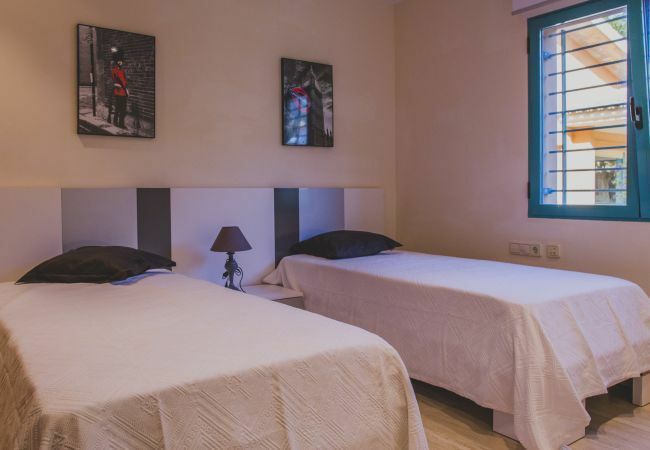 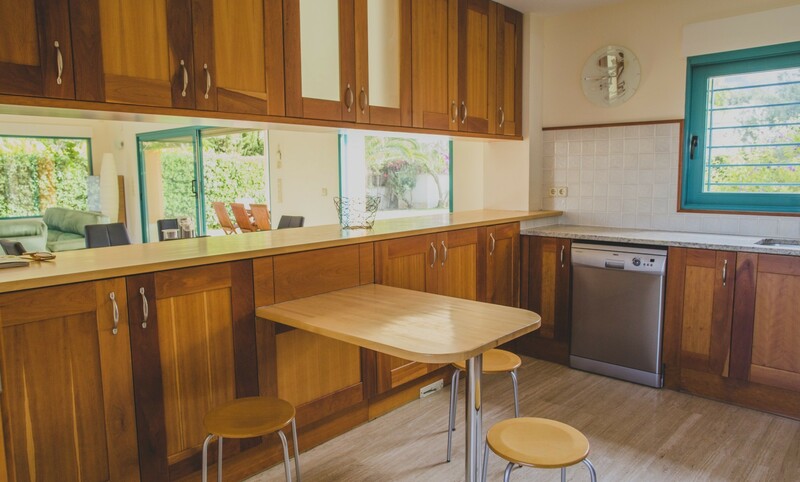 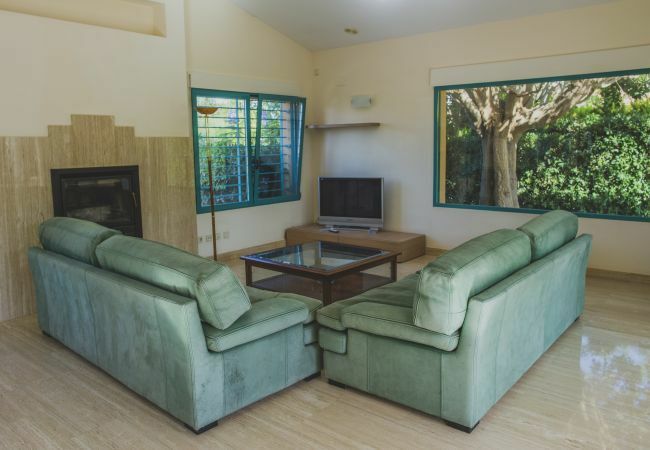 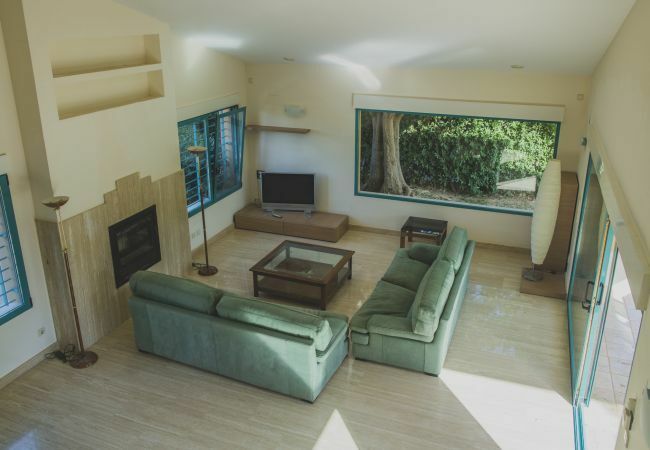 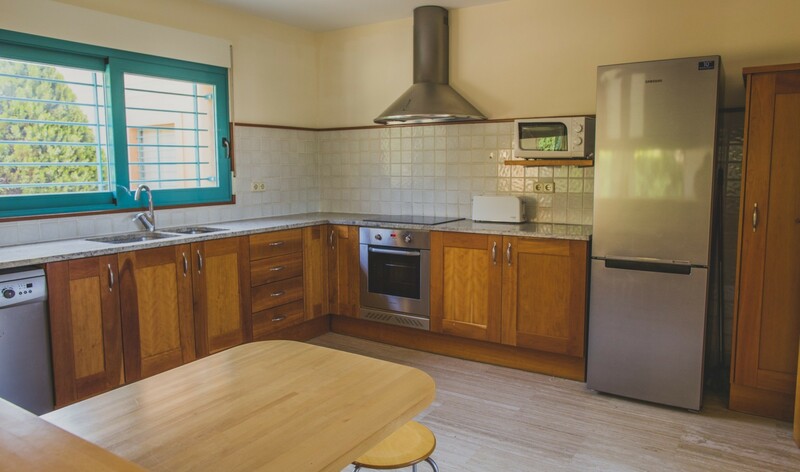 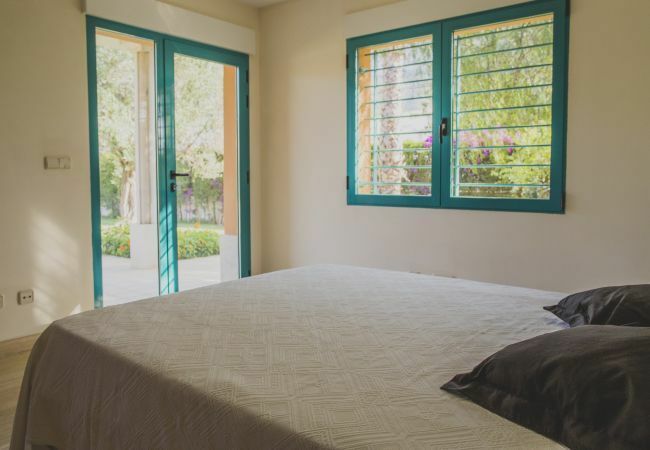 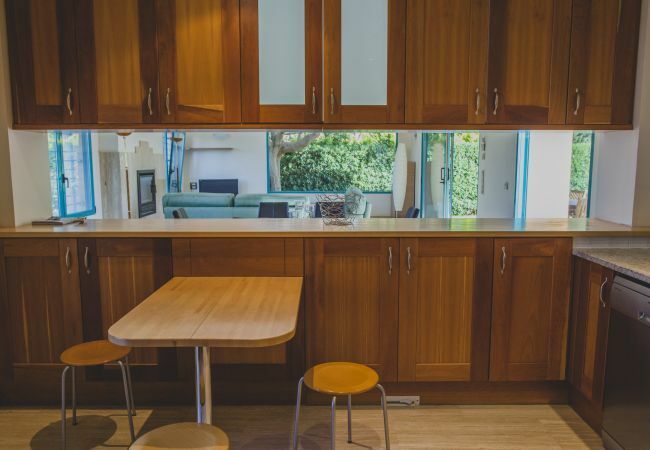 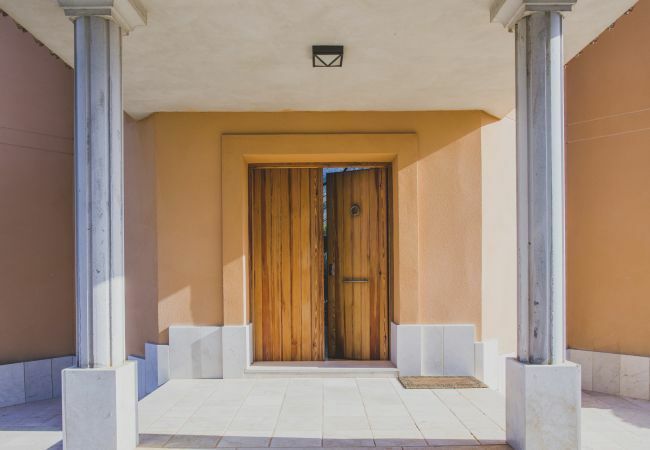 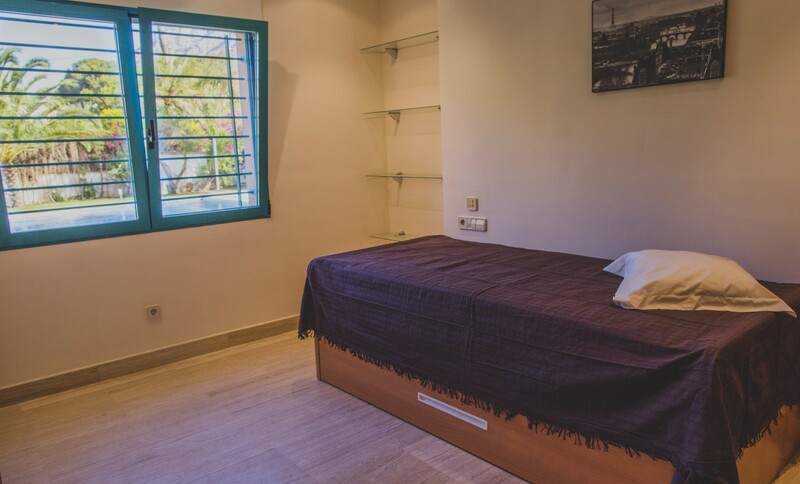 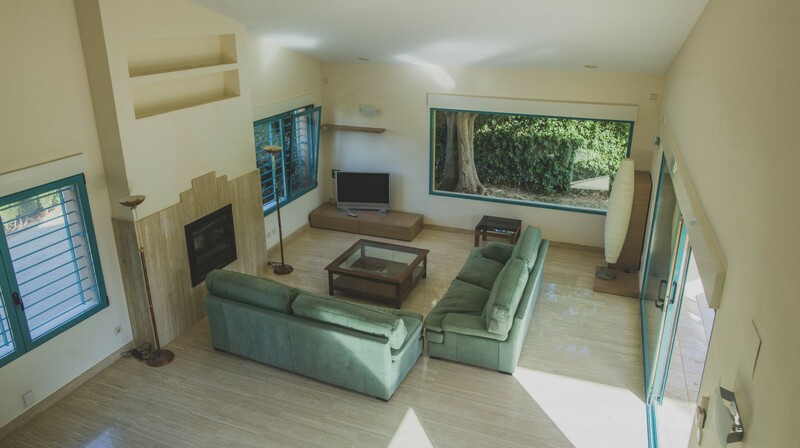 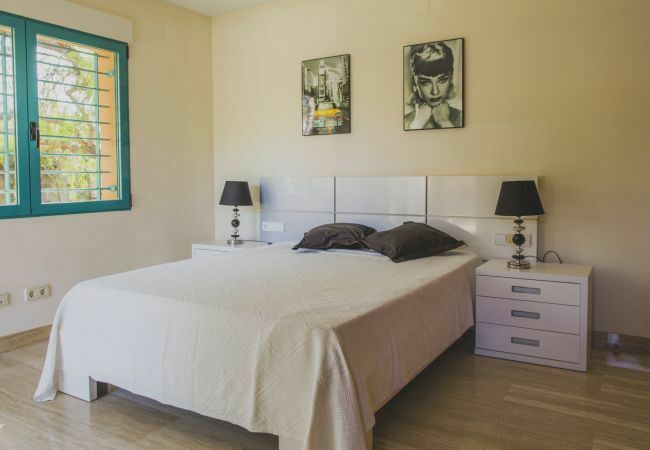 The accommodation is equipped with terrace, fireplace, iron, internet, air conditioning (heat/cold), air conditioned in the whole house, garage and car park in the same building, tv. 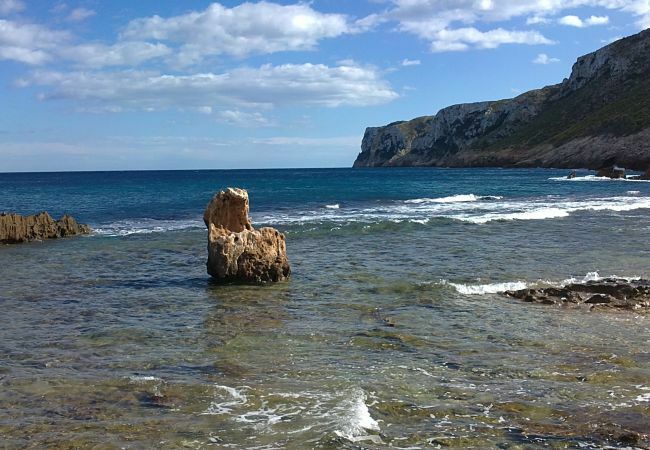 All is beauty in Denia: sandy beaches, rocky coves .... blue and green colors of the Mediterranean Sea. 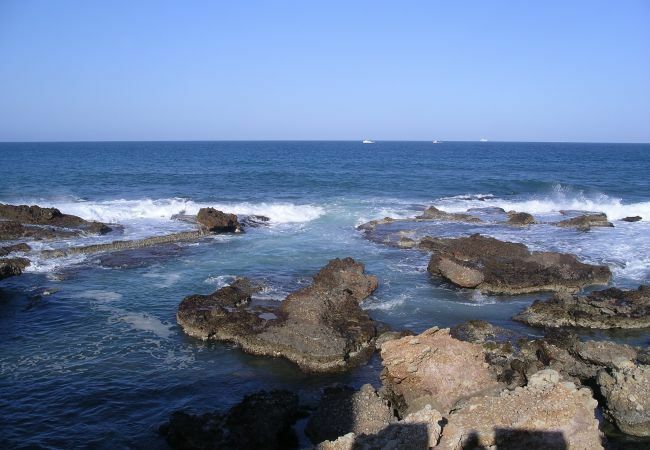 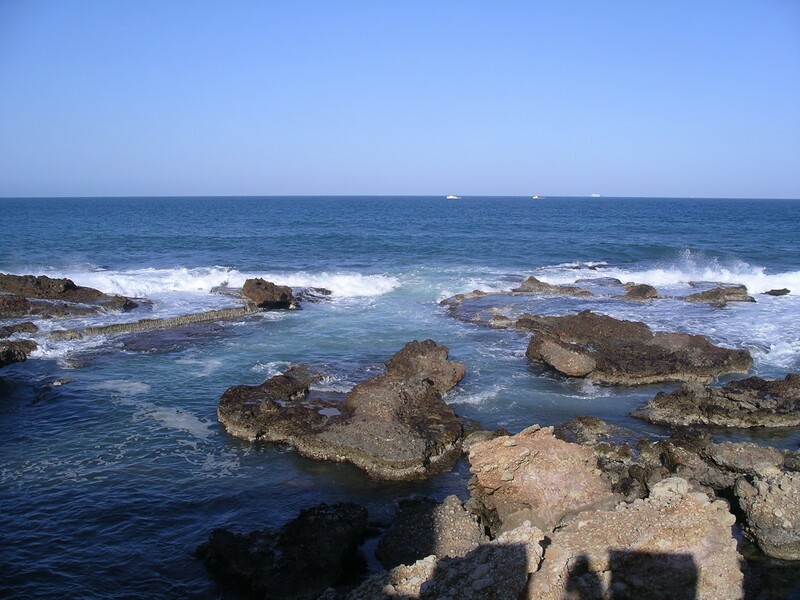 20 kilometers of coastline yield with different types of beaches. 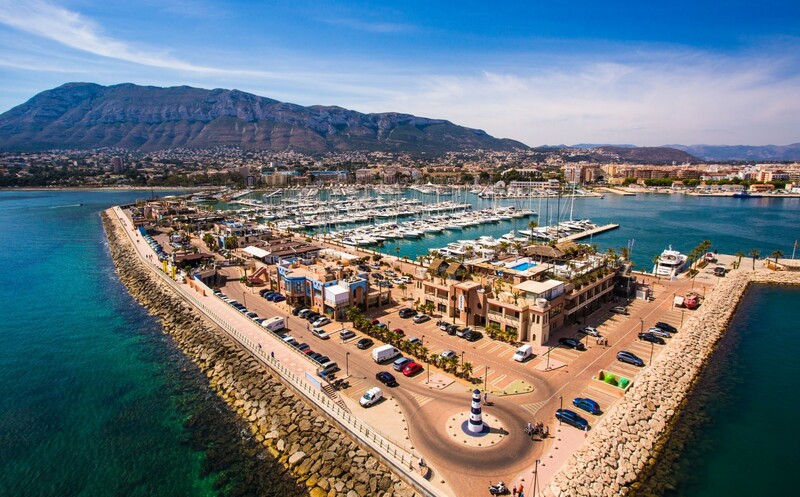 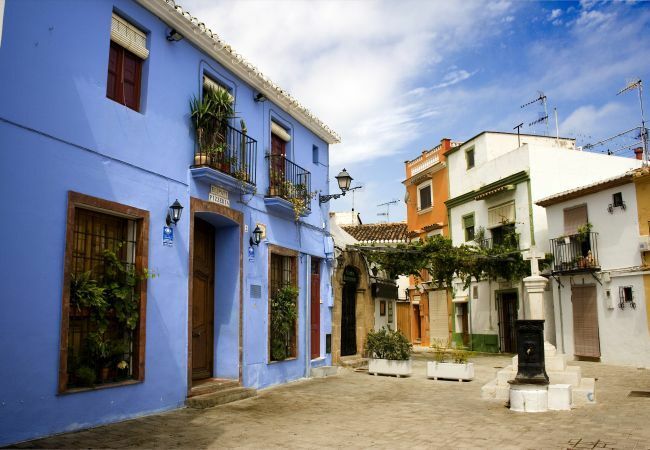 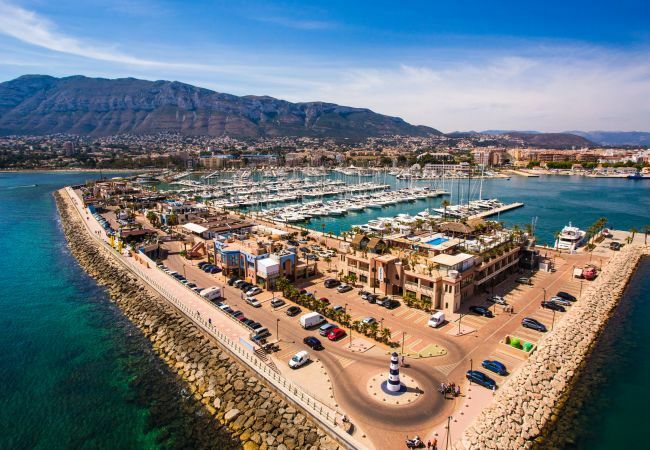 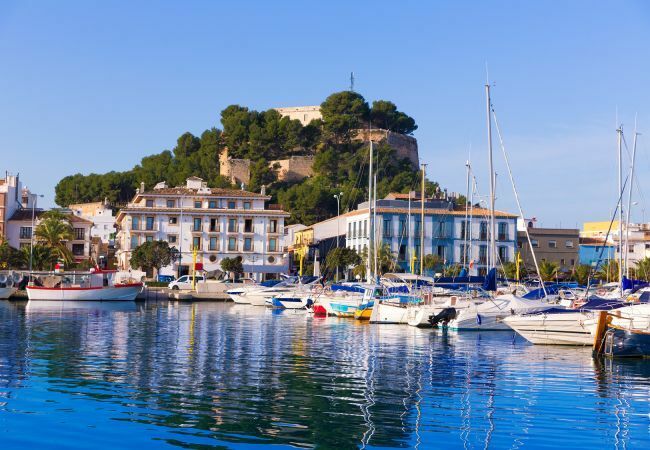 In the center of Denia youcan enjoy long walks in the fishing village with its typical houses and streets.Denia´s Mediterranean cuisine is fresh and delicious. 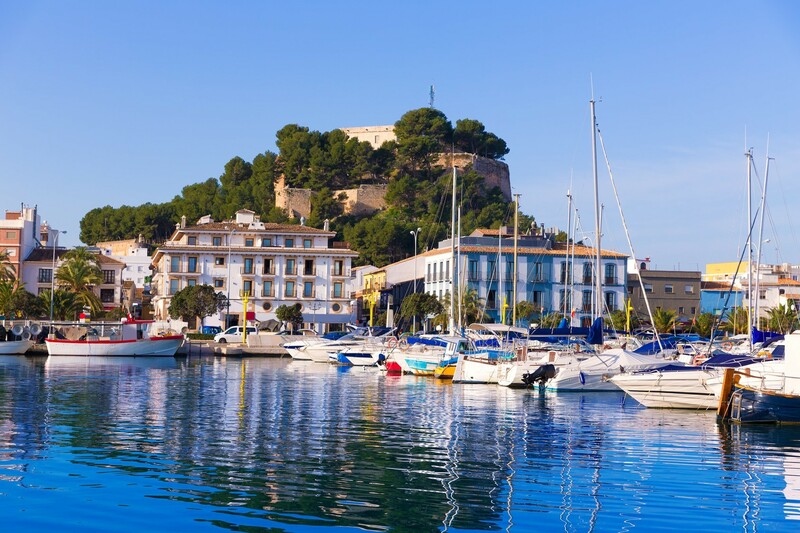 To achieve unforgettable holidays, enjoy the animated nightlife, or discover the Spanish way of celebrating life going from one fiesta to another. 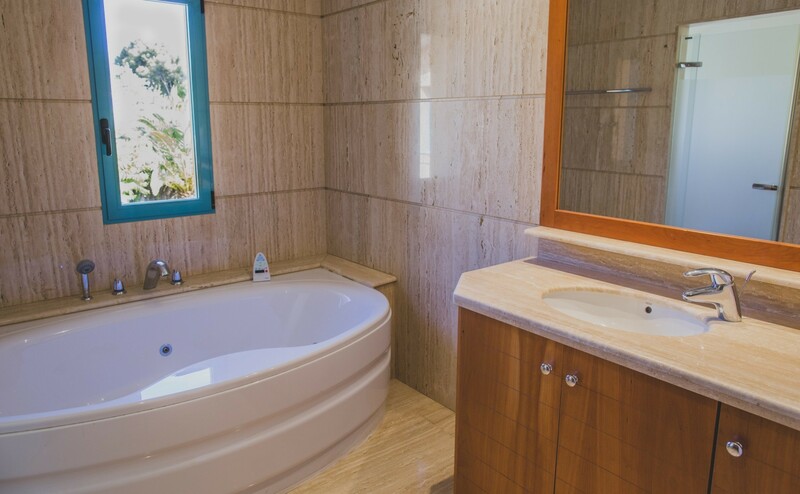 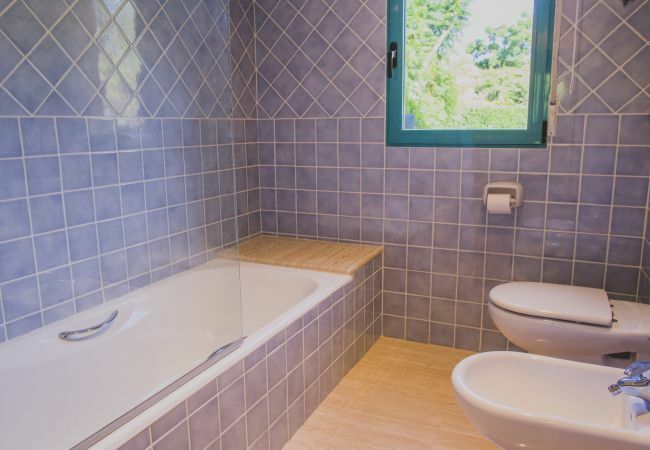 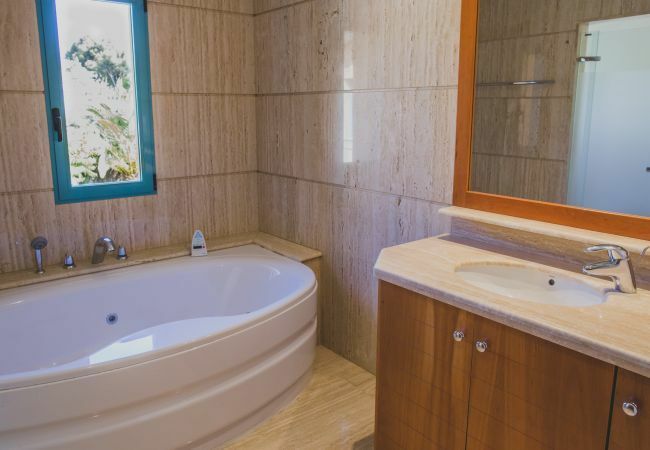 - 2 Bathrooms with bathtub, 2 Bathrooms with shower. 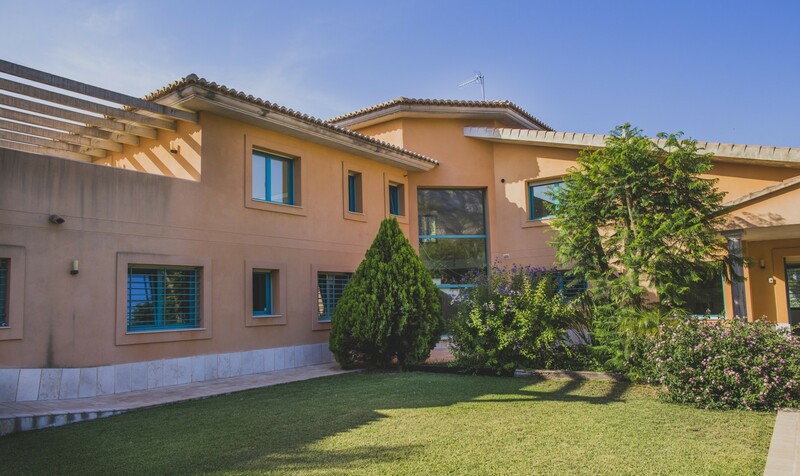 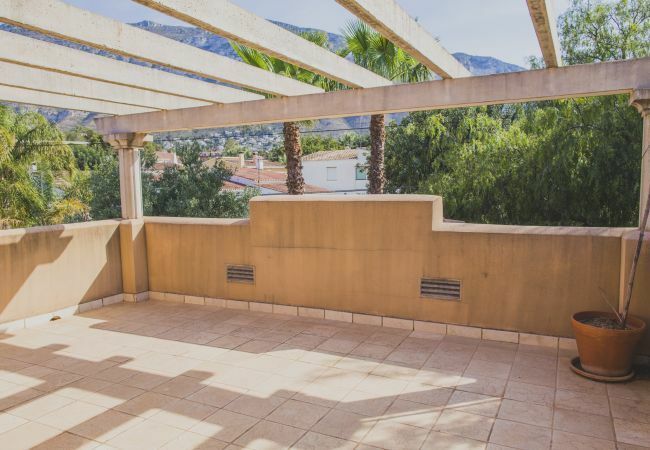 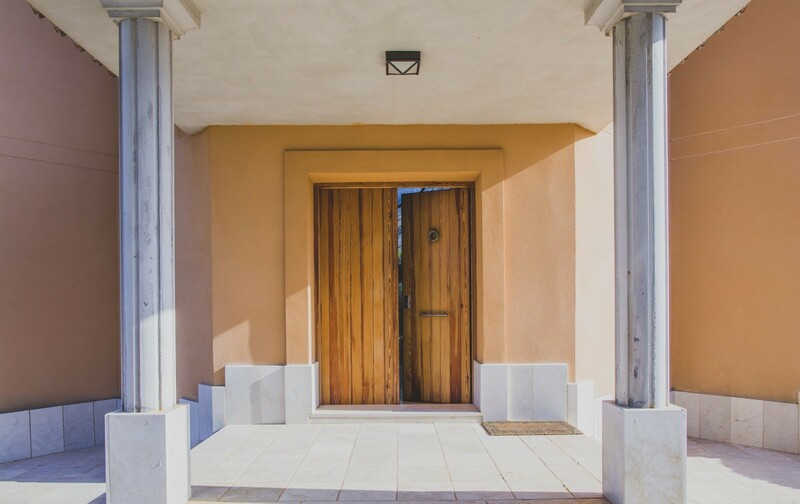 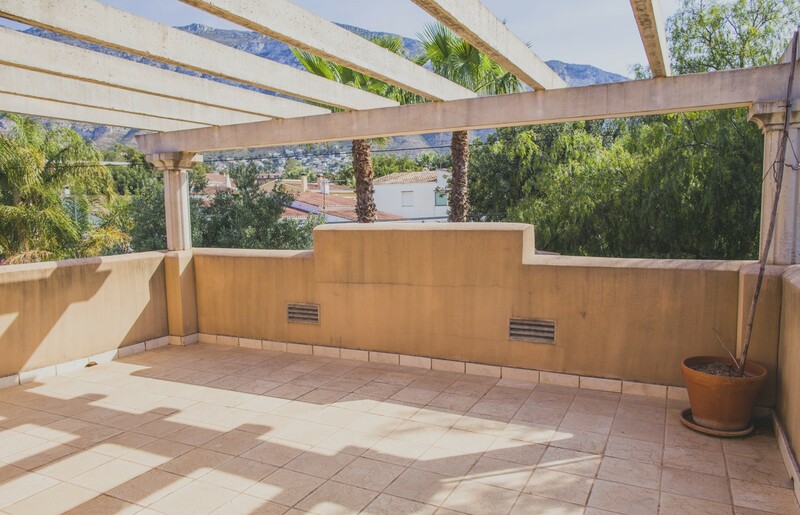 - TV, garden, garden furniture, fenced garden, terrace, fireplace, iron, internet (Wi-Fi), 400 m² property, 1,700 m² plot, air conditioning (hot/cold), air conditioning throughout the house, private swimming pool (dimensions 9x4, opening date 1/1, closing date 31/12), garage and car park in the same building. 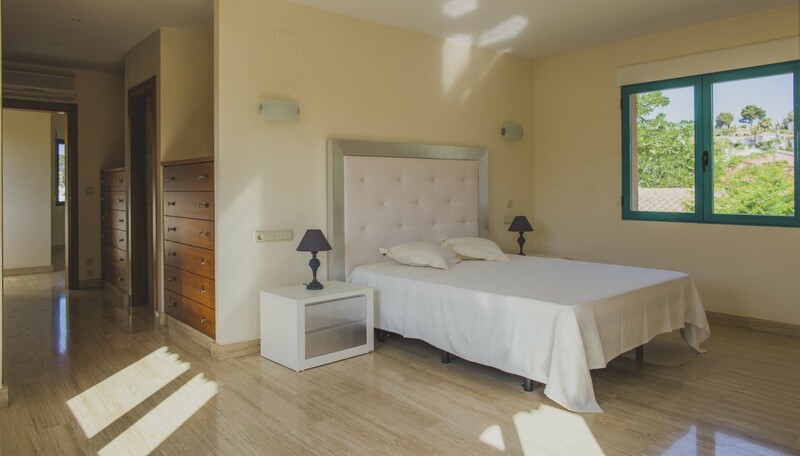 - Up to 90 days before the arrival date, 10% of the booking amount. 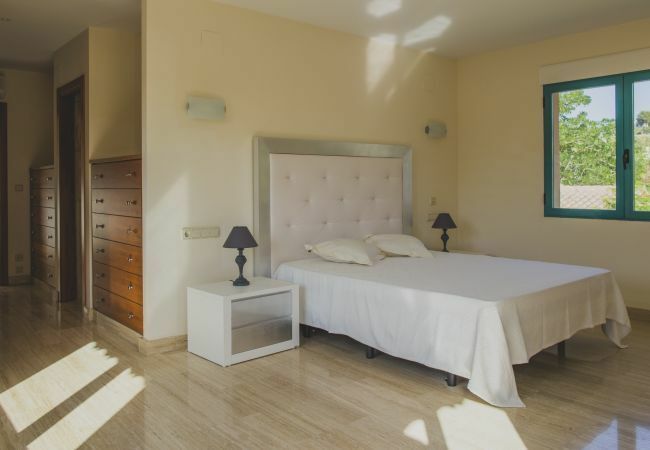 - 89 to 60 days before the arrival date, 30% of the booking amount. 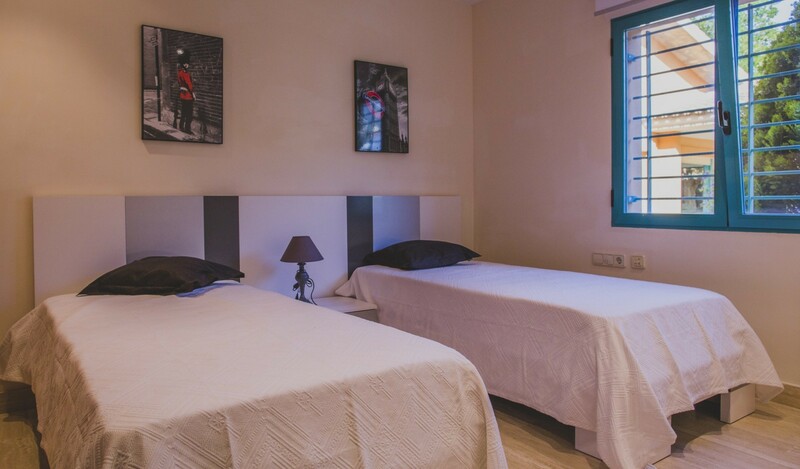 - 59 to 30 days before the arrival date, 50% of the booking amount. 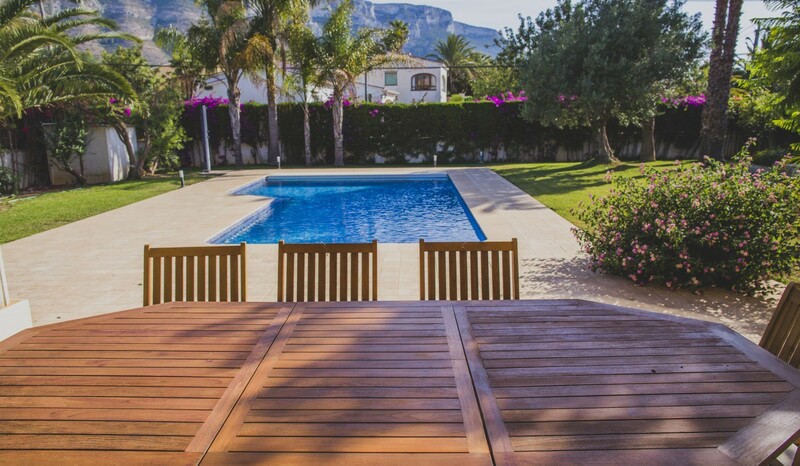 - 29 days before the arrival date, the full amount of the booking. 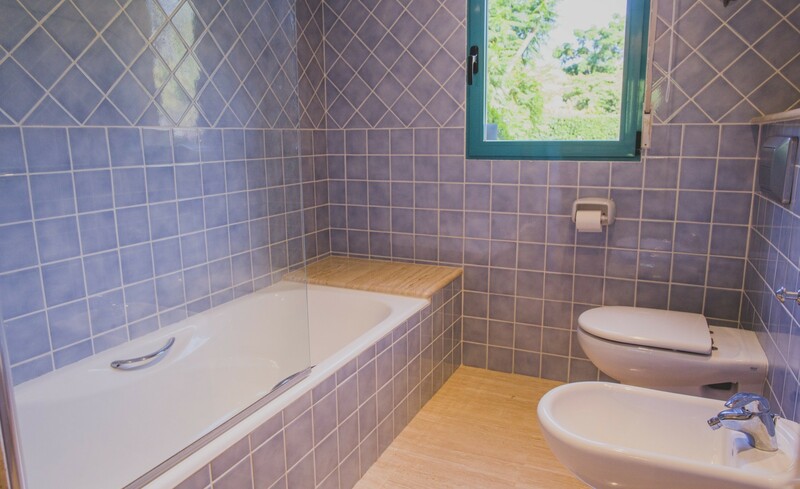 - In case of a no show: the full amount of the booking. 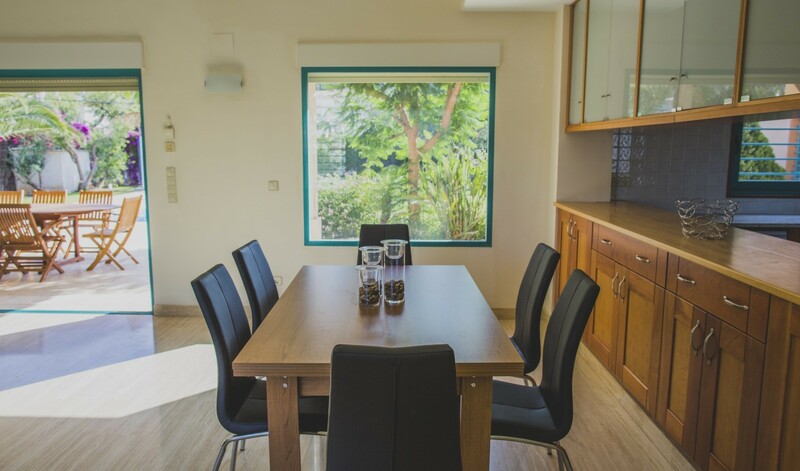 it's a known issue, but it's a pitty you need plan how to use the kitchen equipment and the airco due to a lack of power. 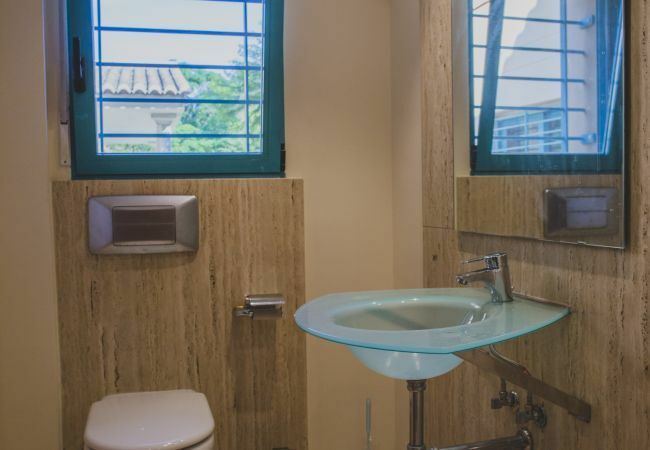 El servicio de la agencia. 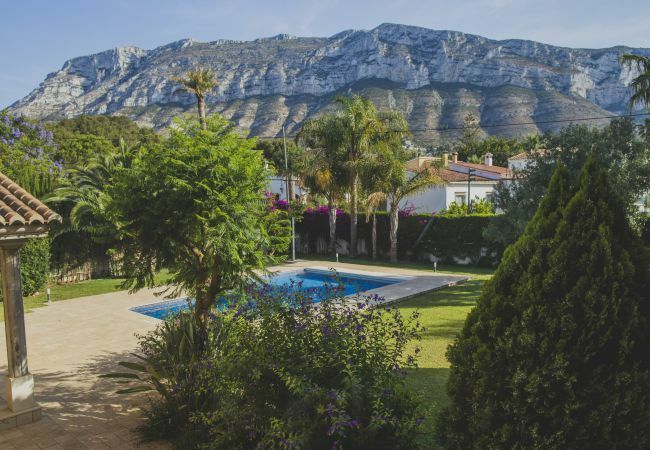 La zona de piscina y Jardin. 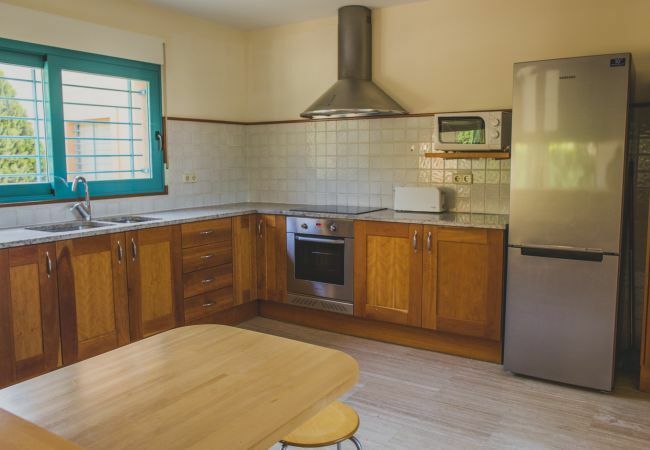 La cocina y salón. 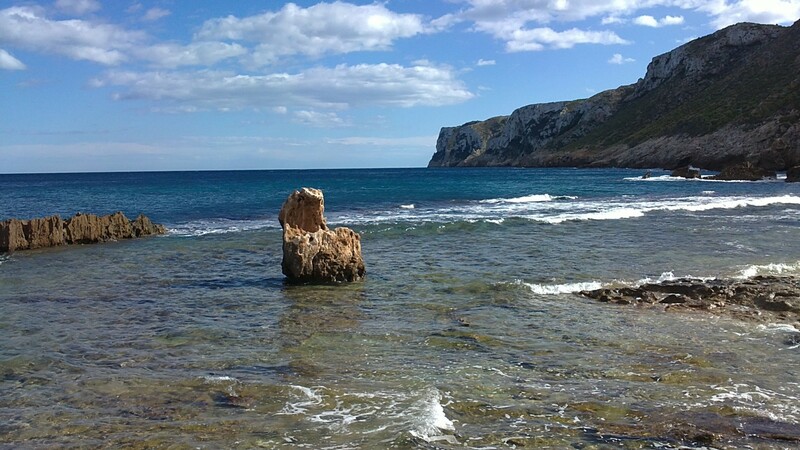 El porche. 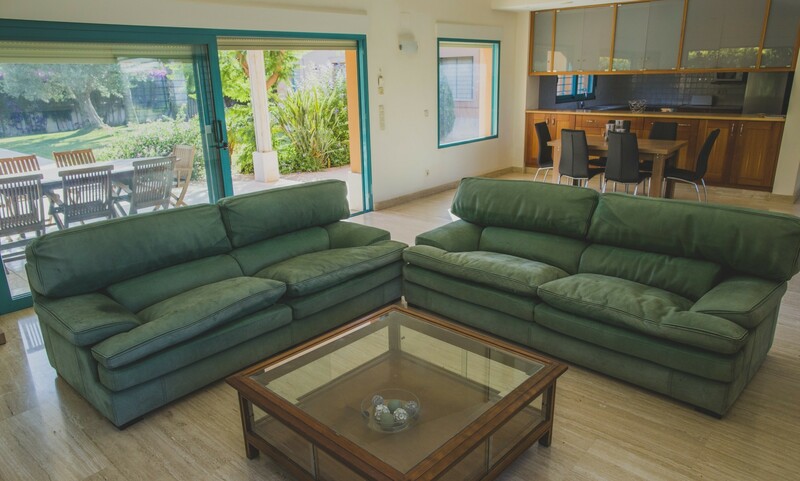 Semana para el recuerdo, de unas vacaciones perfectas.